Welcome to the newest in technology from Oceanco Ltd. The Moray Laser is the newest product in our line-up of outstanding products for the advanced and professional scuba diver Click here to see more information about using green lasers to make your dive more productive and safer. The PowerBeacon is the largest, brightest and most versatile hand held, solid state beacon made, with unusual features found nowhere else. 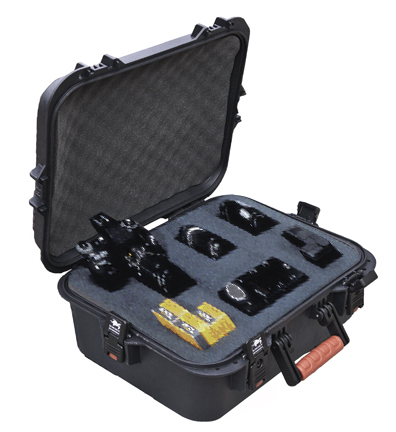 For: Police, Fire Rescue, Military, SCUBA Divers, Boaters, Bikers and anyone else who ventures into dark areas that may require a bright signal for directions or rescue. It will flash, it will glow, it will throw a beam, it can be used as a flashlight to protect night vision. It comes in various colors. 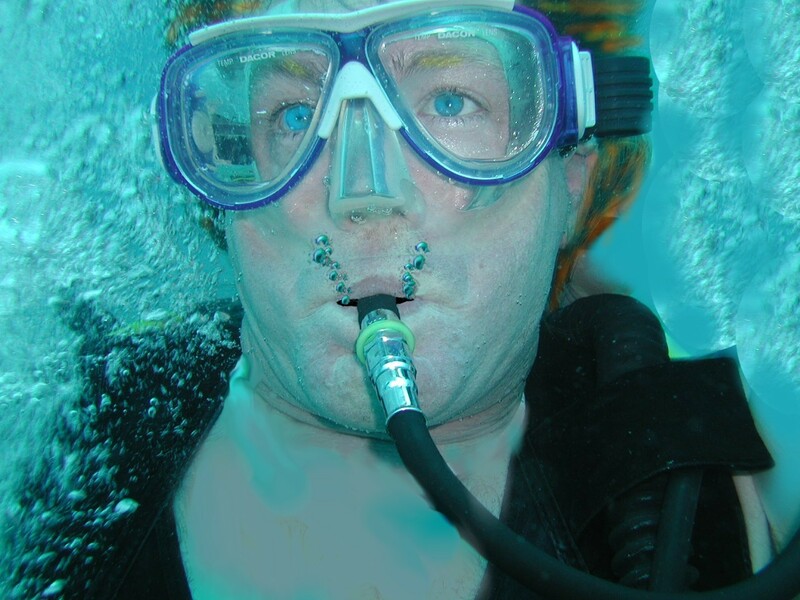 It has also been featured and or used in various of the Sea Worlds, the CirqueDuSoleil water show, the US Free Diving Team, the movie "The Poseidon Adventure", National Geographic photographers, The Weeki Wachee Springs mermaid show and many other places . Turtle Shell Case, the best waterproof, air tight, odor proof, designed to safeguard all valuables. Sized to fit on an airline's overhead compartment. For travel or security in your home. The only signal stick allowing the diver to select one of two different colors to use, flashing or constant on, while under water, allowing a variety of signal possibilities. 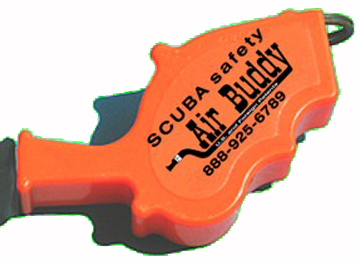 When used with an Air Buddy, this is the loudest signal device a diver can carry. It can be heard by a boat up to a half mile away. It is also one of the least expensive.